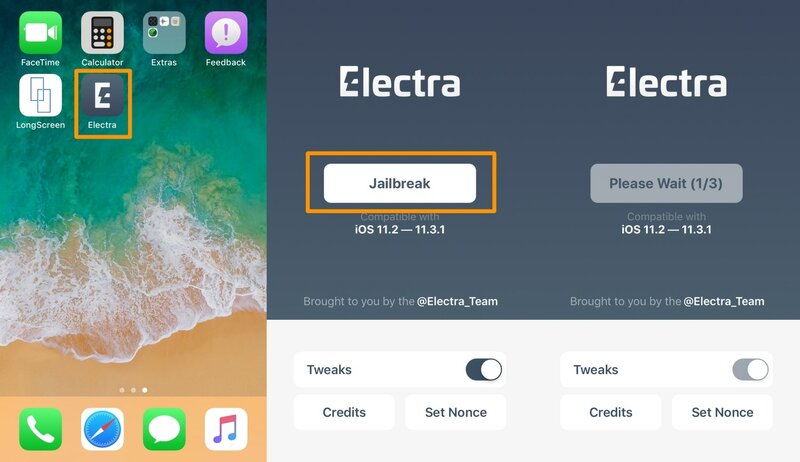 The Electra Team delivered on their promise to release an iOS 11.2-11.3.1 jailbreak on Friday, and you can now download Electra1131 from the team’s official website to pwn your device. 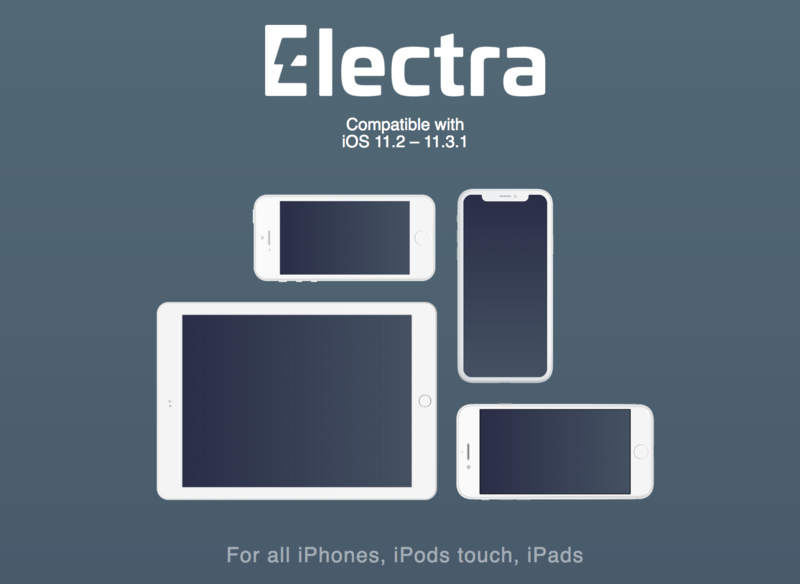 1) Download the most recent version of Electra1131 from the Electra Team’s official website. Note: Make sure to choose the non-developer [vfs] version if you aren’t a registered Apple developer; otherwise, developers can download the developer [multipath tcp] version. 2) Download Cydia Impactor on your computer and launch it. 3) Connect your iPhone, iPad, or iPod touch to your computer with an MFi-certified Lightningcable. Note: Cydia Impactor should recognize your device as shown in the screenshot. If it does not, make sure to “Trust” your computer from your device via the pop-up, and vice-versa. 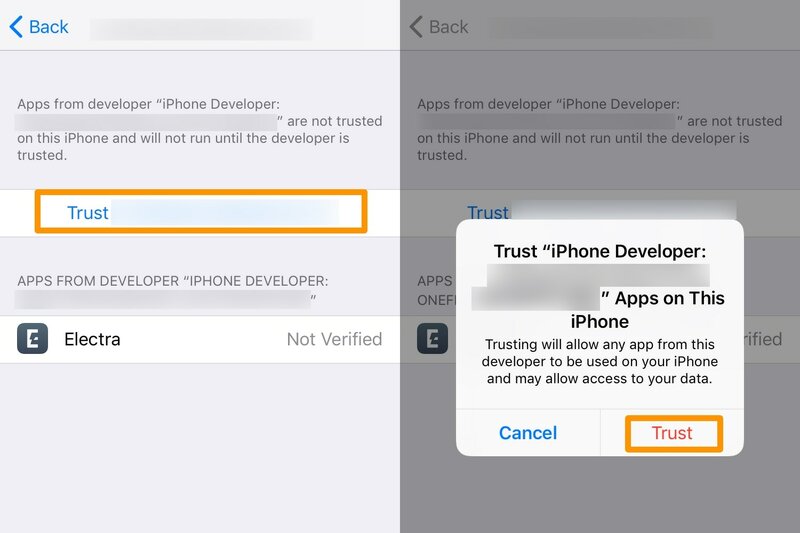 Note: Before proceeding to the next step, CoolStar recommends enabling Airplane Mode, disabling your passcode/Touch ID/Face ID, disabling Siri, and rebooting your device. Taking these additional steps isn’t mandatory, but seems to increase the tool’s success rate. Note: The tool will begin jailbreaking your device. It should respring afterward. 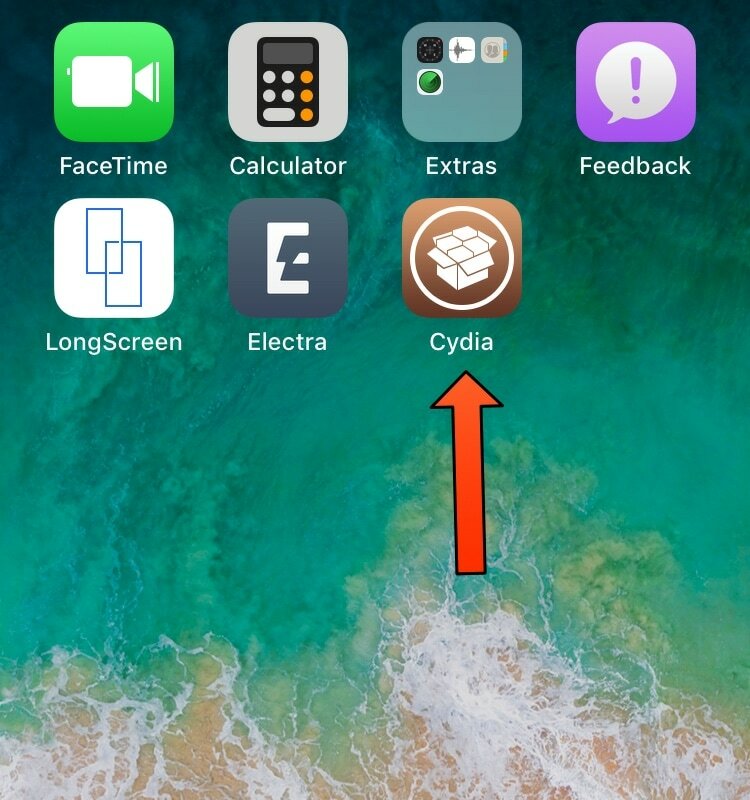 Note: If you don’t see Cydia after jailbreaking with Electra1131, then re-launch the Electra jailbreak app and keep trying until it does (it took me 3 tries). And that’s all there is to it; you’ve successfully jailbroken your iOS 11.2-11.3.1 device! does this work on iPhone 5s with ios 11.3.1? obviously, why would you think otherwise? it is work for iphone 5s with ios 11.3? 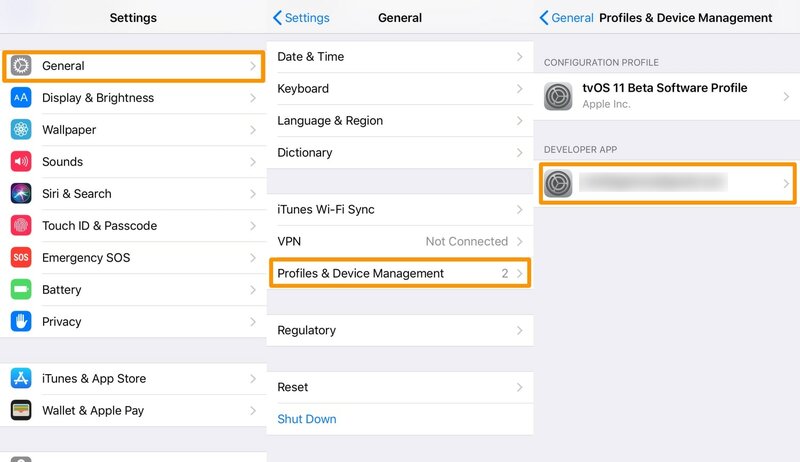 i saw "Important Information" section at here mentioned about "On iOS 11.3-11.3.1, the device will reboot twice and Electra will need to be re-run after the first reboot". i assumed its work with iOS 11.3 isnt it? 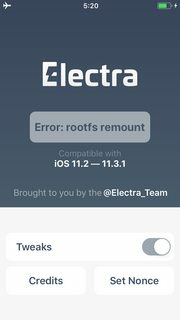 I have troubles doing the Electra JB in an Iphone 5s 11.3.1. I did all the steps from the tutorial iCloud off Siri Off Location Off Airplane Mode On. Even i try to do it 8 times in a row never been able to see Cydia in my iDevice. I hope you guys help me thru this to finally get my iDevice Jailbroken. unfortunately you have to keep trying. that is the draw back of the exploits being used. all the other stuff (airplanemode, wifi, icloud etc) i leave alone. Finally i was able to do it. 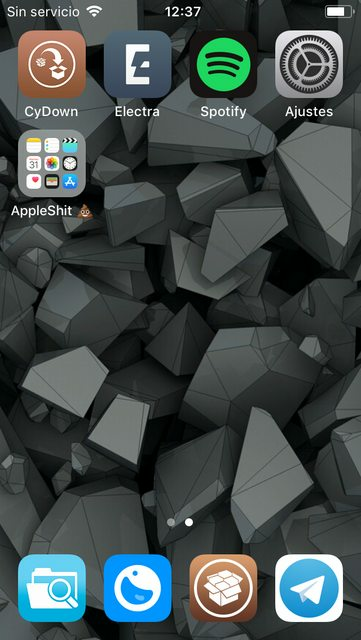 My only TIP is to make a reboot everytime after you use Electra App. Cydia keeps crashing? how to fix it?